Error 1426: Occurred. Unable to continue. OLE error code 0x800704ec; This program is blocked by group policy. For more information, contact your system administrator. No errors if logged into the server as an Administrator. Don’t install on C drive to fix. 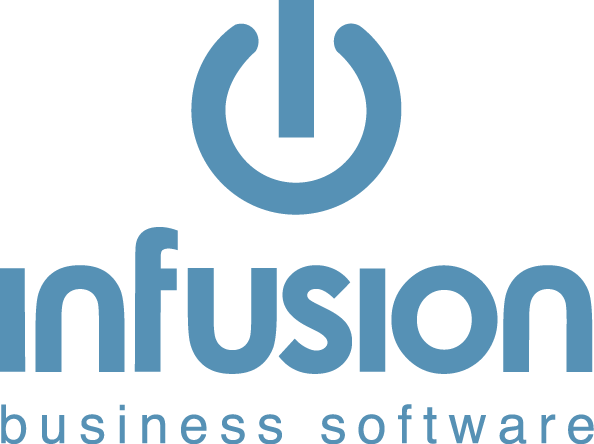 Contact Infusion Software who will reinstall Infusion for you. Reinstall Infusion over ONE of the D:\Customer\ folders (check that you have the correct installer for that customer). Once this was completed for one customer, the other customers on that server were able to open without error. This was seen the day after some upgrades were run on the server. Unsure whether this is directly related or not.